School’s been out and is in again, and there is, sadly, the continuing question of school security. 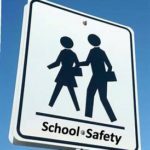 Security InfoWatch discusses how fear is affecting the stakeholder groups in schools everywhere, with no assured solutions in sight. But there are strategies. “Find ways to fund, or continue to fund, School Resource Officers (SROs) and school-based mental health professionals. 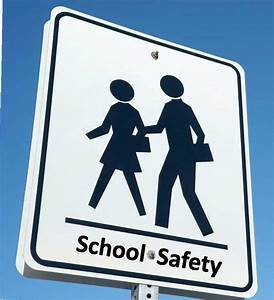 An effective SRO connects with students, provides resources to teachers and staff, assists administrators with problem-solving, and protects against crime. The National Association of School Resource Officers (NASRO) asserts that SROs serve in three ways, “educator (i.e. guest lecturer), informal counselor/mentor, and law enforcement officer”. And there are hardware products and systems, also enumerated. The need is to build as much trust as possible, then decide what backups may be advisable.